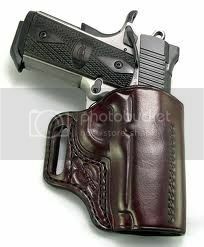 I can make you a new sheath all I ask is that you pay for materials, no charge for actually making it. Let me know and I will PM you a quote and we can go from there. 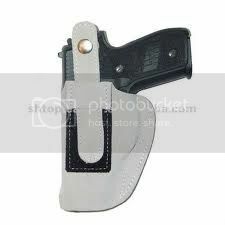 Here is a heavy duty frog made from 5mm and 4mm leather, custom made for european long swords or similar. With a Tinker Pearce Great Sword attached. This design is bog standard. I also make twin frogs to take a sword and dagger, piggy back style. The fantasy bow mentioned before has been shelved for a while to make way for leather crafting. 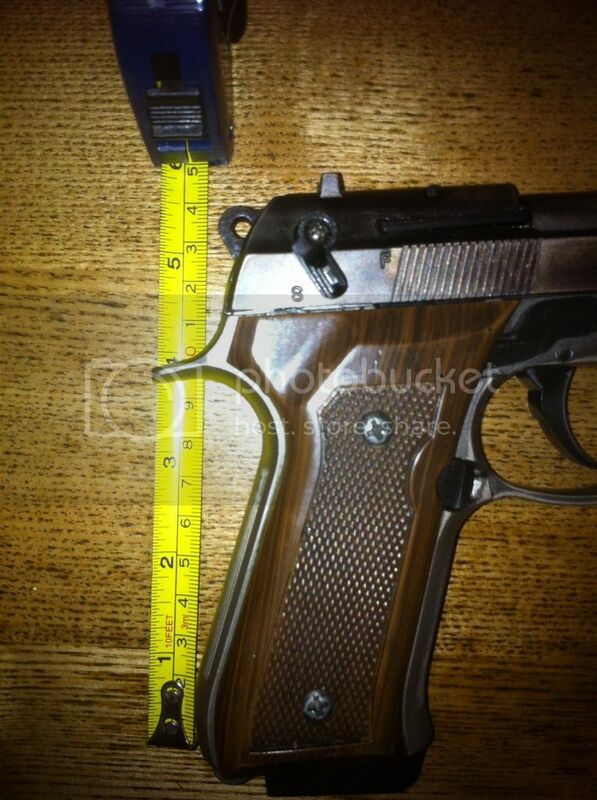 Nice work mate, you could open up a little shop lol, just out of curiosity could you make a leather holster for a berreta m9 pistol? 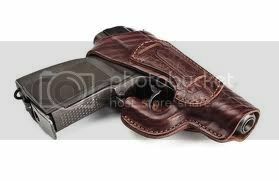 I could make a holster, I have a bb gun somewhere around the house. I will make one for it and post it here. It will give you an idea how it could look. If you like it, I would be happy to offer you a quote. Now some notes. This was cold wet moulded and baked. Its only 2mm leather, which isnt really thick enough (its all I had left). 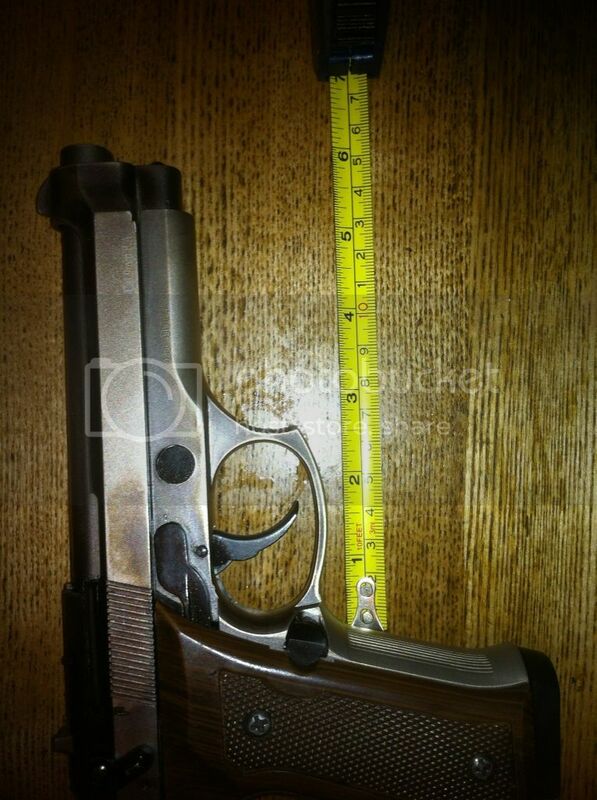 It retains its form when the gun is withdrawn but it is ultimately too soft. 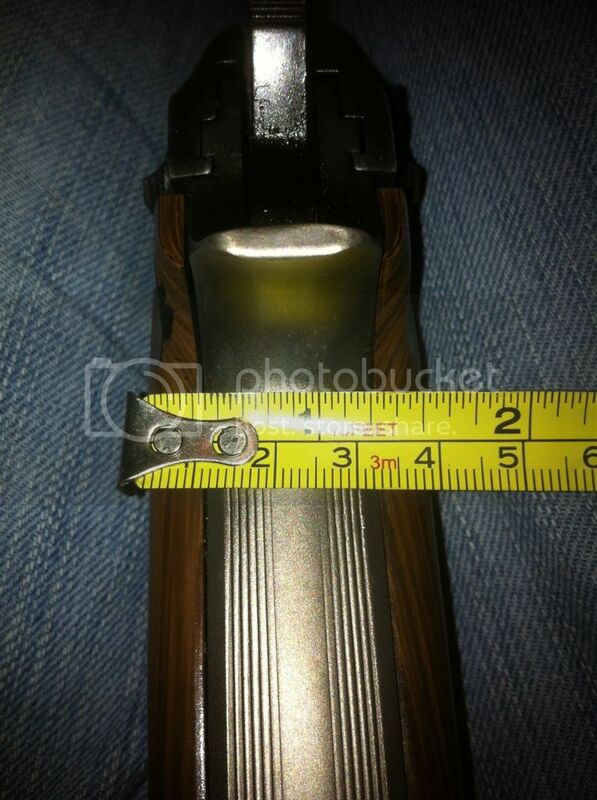 The strap slots take a standard 20mm belt. The retaining strap isnt finished yet because I dont have any press studs left and the leather needs some sheen or carnauba cream. Preferably I would make it from 3mm or 4mm leather and boil it followed by wet mould (easiest way to harden leather). Wax dip is another way. That is exceptional mate! Really like that! Im looking forward to the finished thing! 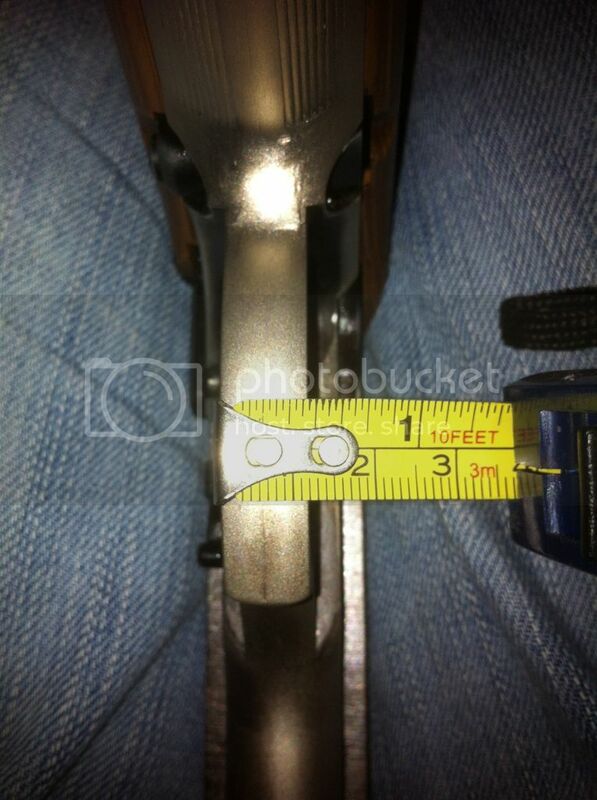 Do you need any measurements from my m9? 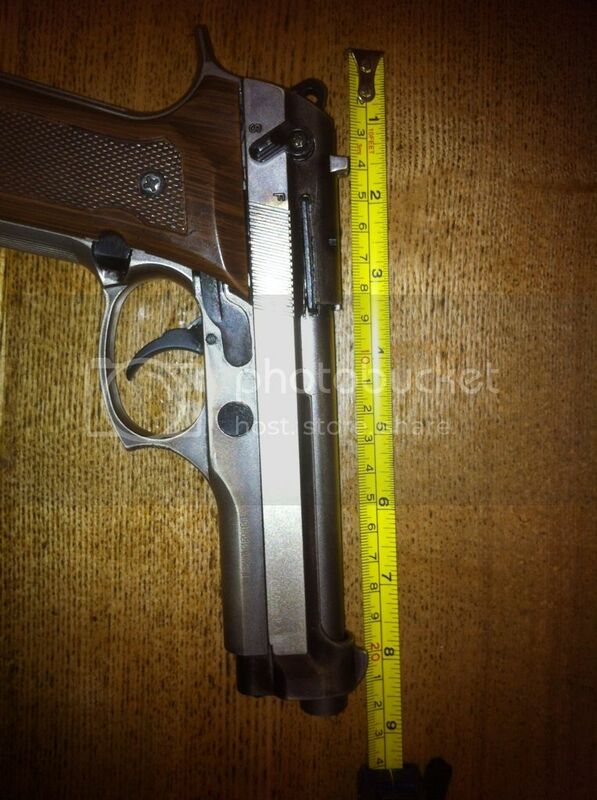 Like barrel lengths and trigger guard size? I was also wondering if you could stich the berreta emblem on it? And give it some unique flare? Ideally I need to mould it to the weapon but understand you are taking a huge risk sending to an unknown person, besides parcel force have a habit of losing stuff too. I know what you mean by no harness and I can stamp the berreta emblem or sew it on. All the examples you've posted are ok to make, depends if you want the trigger to be hidden or not, the muzzle exposed that sort of thing. By the way Mick has asked for a quote and I've sent it. 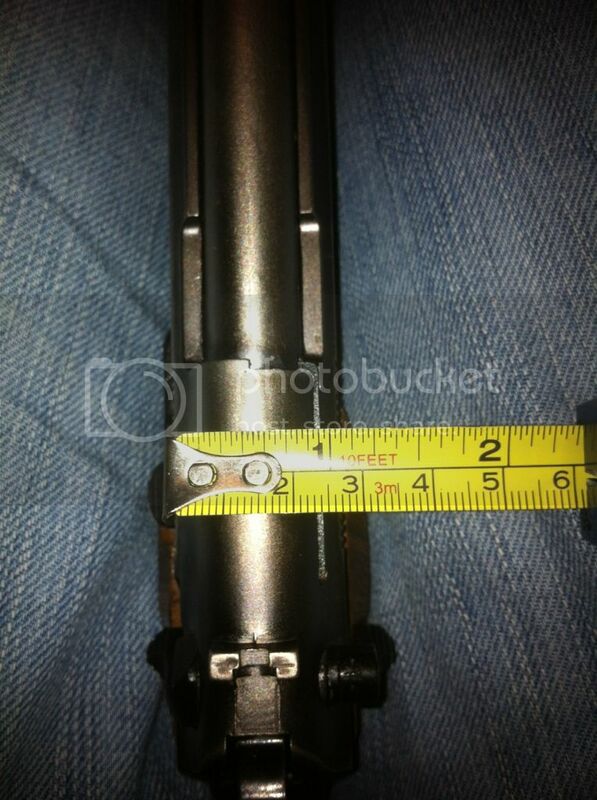 I can use his original sheath as a templet but your m9 will be a challenge going on measurements only. However, I will PM you a quote if you like. I think the pictures will help. What are the thickness measurements? Widest point etc. I will PM you a quote Ross. 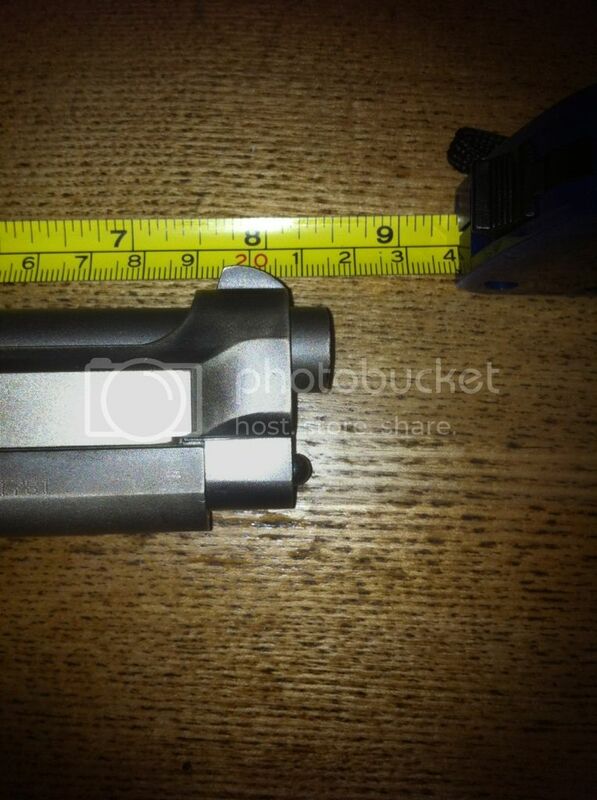 Ok here's the depth measurements, do you know what your bb gun is a replica of?